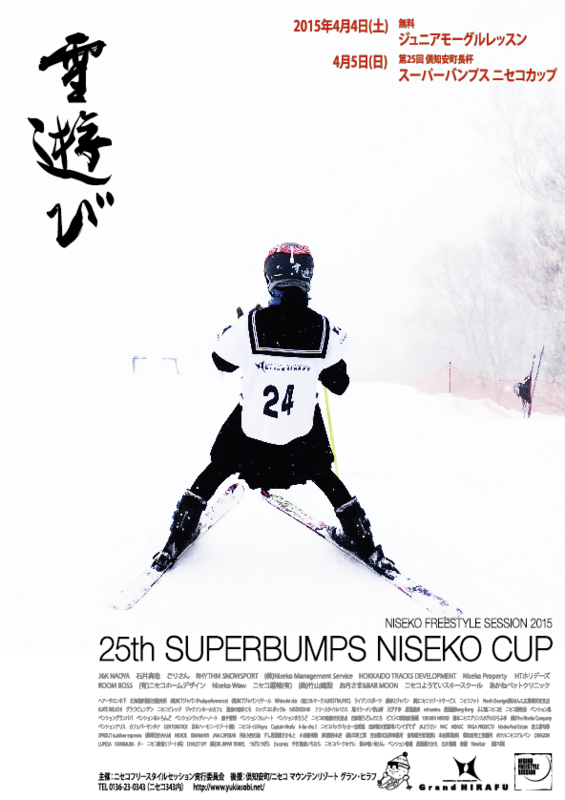 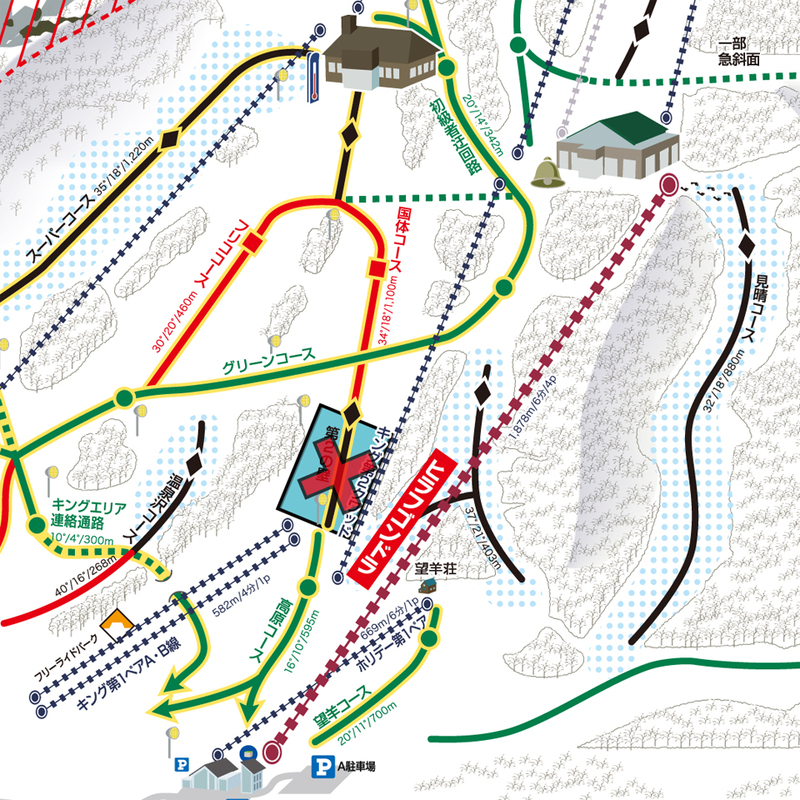 On April 1, 2015 (Wednesday) “Dai-ni no kabe” in the lower part of Kokutai course will be closed from 10am until the end of the day for preparation of the course for hosting the Super Bumps Niseko Cup. 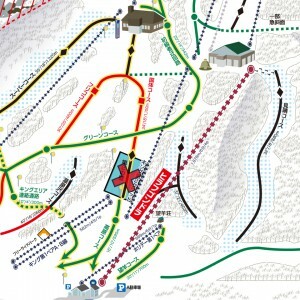 Please use another course if you are heading for the base of the King area. Depending on the progress of the slope works, the course may reopen earlier than planned. 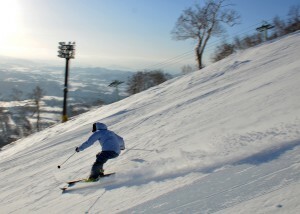 The course is scheduled to be open as normal from the following day, April 2.